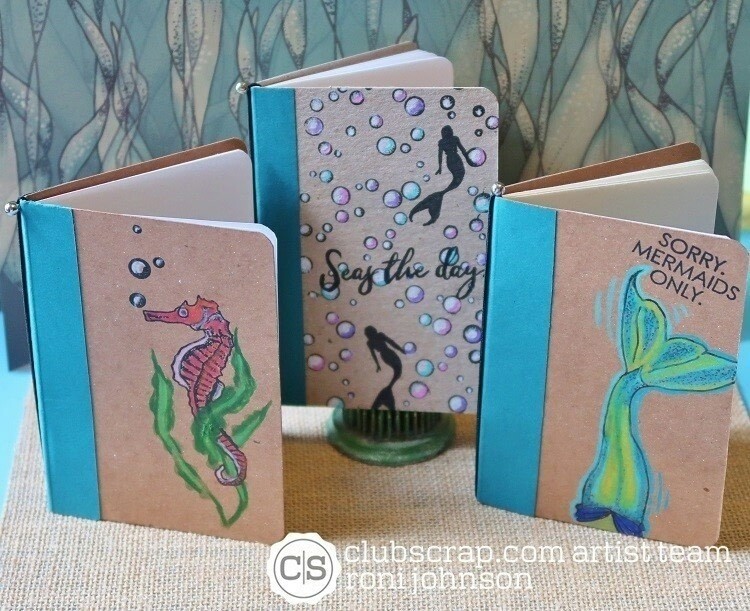 Creating On Kraft Jot Journals! 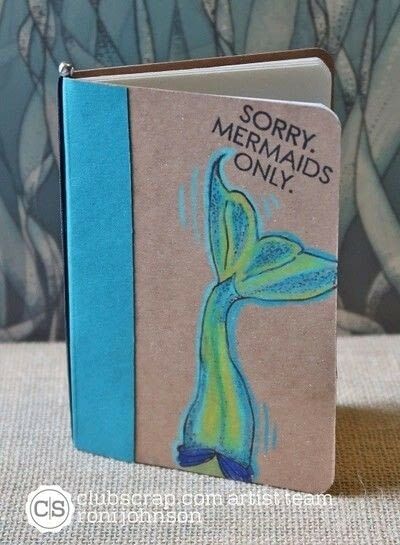 A fun little journal to carry with you everywhere! Try your hand at making these fun little journals to record notes, memories or just things you can't forget. 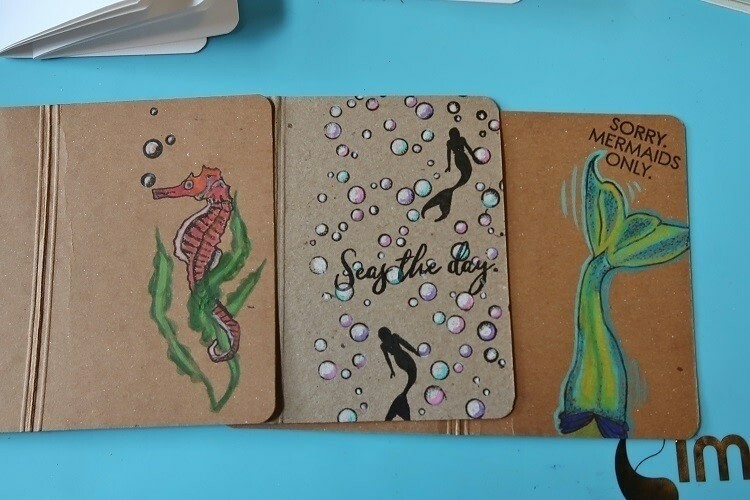 These little journals are perfect to tuck in your purse, or back pocket and only take a few supplies to get started. Cut a piece of kraft paper 5 x 7"; score the paper at 3 3/8"; 3 1/2" and 3 5/8". Cut several sheets of white cardstock 4 1/2" x 6.5"; score in the center of each sheet. Round all 4 corners of the cover and inside pages. Stamp desired image(s) on the front of the cover using VersaFine Clair Nocturne ink. 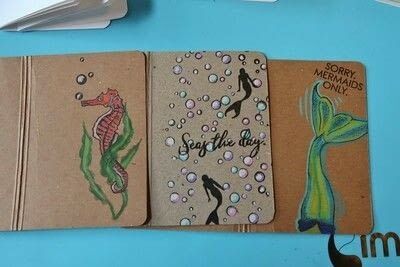 Color the images with your favorite colored pencils blending if desired. 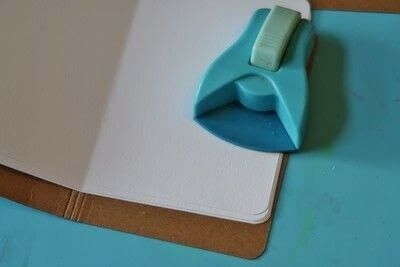 Cut a 2" x 5" strip of colored cardstock; glue the strip of cardstock over the binding of the journal for added stability. 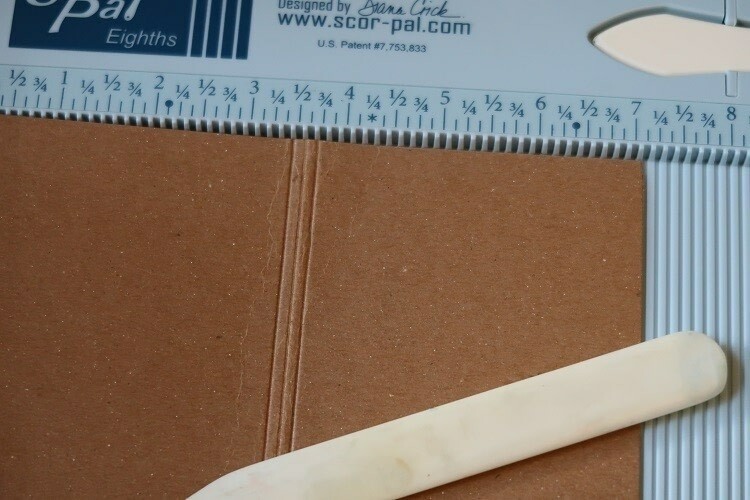 Slip the stretchy cord to the center of the cover, insert pages and place it under a stack of books. This will help flatten the journal and pages.